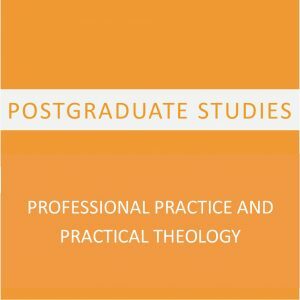 The postgraduate programme in Professional Practice and Practical Theology (PPPT) is a general title for a qualification which allows you to focus on your particular area of mission and ministry, or to explore a range of options as you investigate a change in career focus. For those who come wanting to focus on a particular area of study, CYM offers an additional endorsement certificate in addition to the formal Staffordshire University qualification. 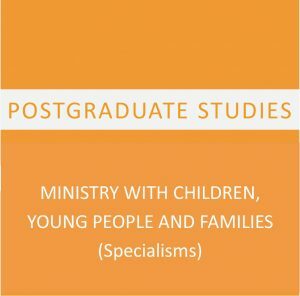 This will be based on the focus of your negotiated assessments throughout your studies, your optional modules and particularly the focus of your dissertation for those completing the MA. 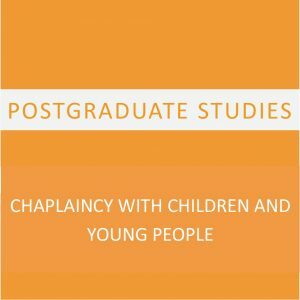 CYM staff and tutors are all practitioners, working in a range of community-based contexts: Children and Families Ministry, Youth Ministry, Drama and the Arts, Peace and Reconciliation, Spirituality in Secondary and Further Education. In addition, staff at St John’s College can support study in areas like Pioneer Ministry and Biblical Studies, for example. 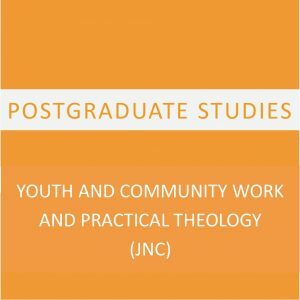 For students working with young people who already hold the JNC certificate, this route allows you to demonstrate to future employers that the focus of your postgraduate studies was still in youth work or ministry. If you have a particular Specialism you would like to discuss, please get in touch to begin a conversation about this with us.